Have you been enjoying the pirate theme of Fortnite’s 8th season? 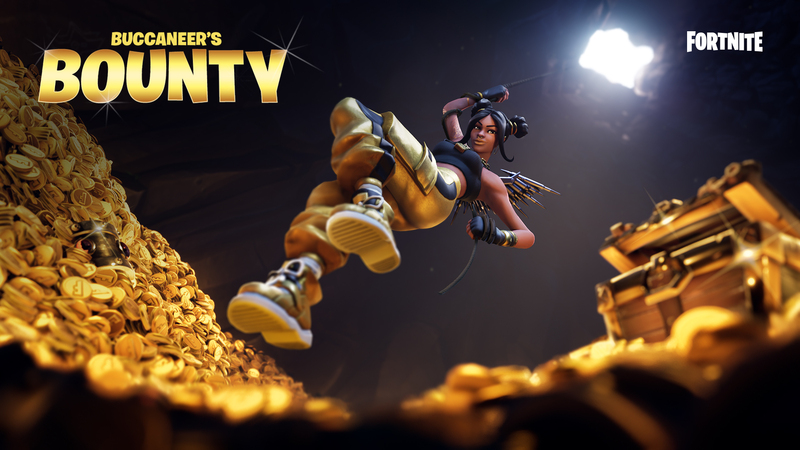 We hope so because the all-new event “Buccaneer’s Bounty” is set to bring more pirate action in the form of treasure hunting Limited Time Modes each day of the week 7 challenges. You can find all the tasks below, along with a map of every Pirate Camp location and info on how to get yourself some cheap V-Bucks. There are even more Pirate Camps to track down, which should make this week easier than usual to rank up your Battle Pass and earn new loot. We’ve had this task before in Week 1 of Season 8 and a similar one in Week 5 when we had to eliminate opponents at Pirate Camps. 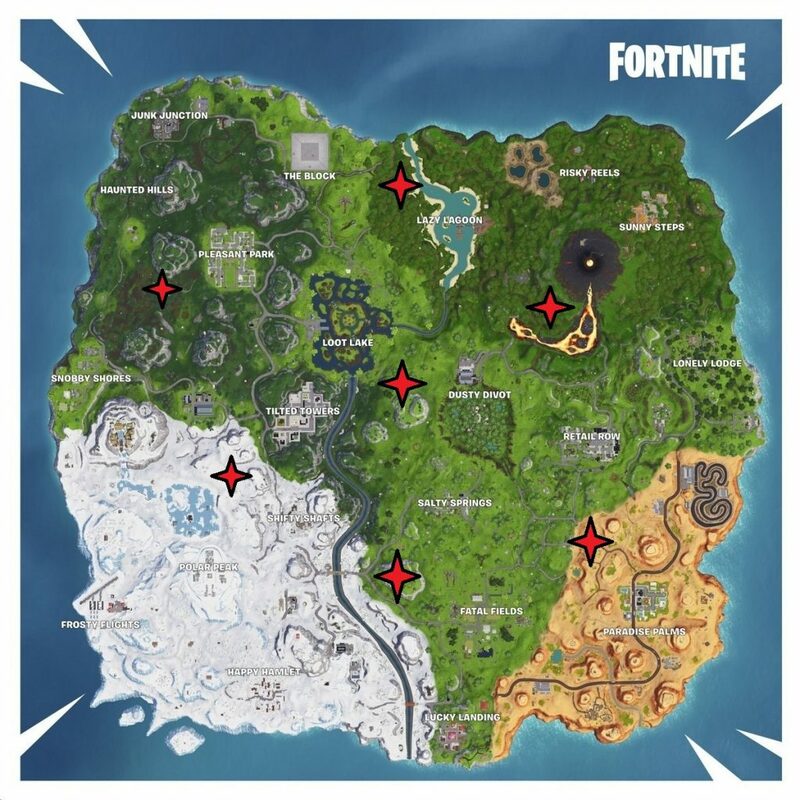 We’ve got a map of all the camp locations for you below and the rest of the challenges are really straightforward this week. A good thing because the Buccaneer’s Bounty Event has its own challenges and in-game rewards we need to tackle! Season 8 has brought all kinds of new things to the Fortnite world, most notably– pirates! Along with these pirates have come many different pirate skins, weapons and, in this case, “camps.” These new pirate camps look like broken-down wooden structures with a flag on top, and they’re usually surrounded by palm trees. We’ve noted all 7 that are available, but you only need to visit 3 to complete this week’s challenge. 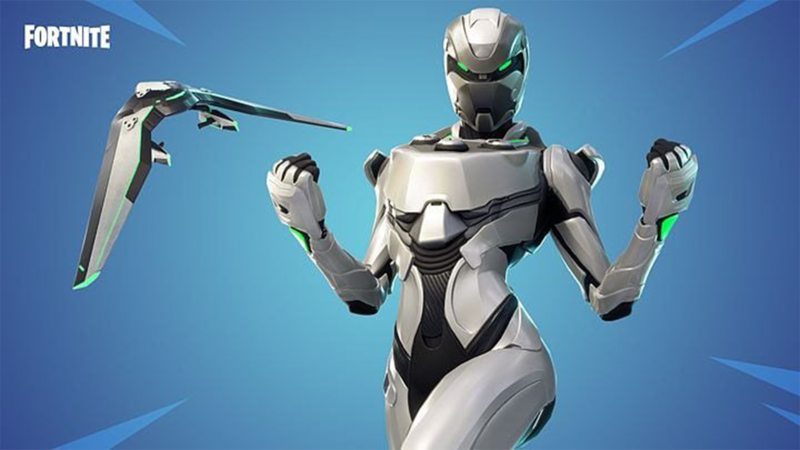 Some of the Week 7 challenges are for Battle Pass owners only. To get a Battle Pass, you need V-Bucks.